The new Apple Watch is the best yet and brings with it a case and display redesign that really hits the spot. If you recently picked yourself a new Apple Watch up, or even if you’re still rocking the original Series 0, you may be on the lookout for a new band to go with it. Apple makes some of the best around, but they can be so darned costly. Thankfully, there are more than a few third-party options available for anyone who wants to pick a band up but doesn’t want to spend a fortune doing so. 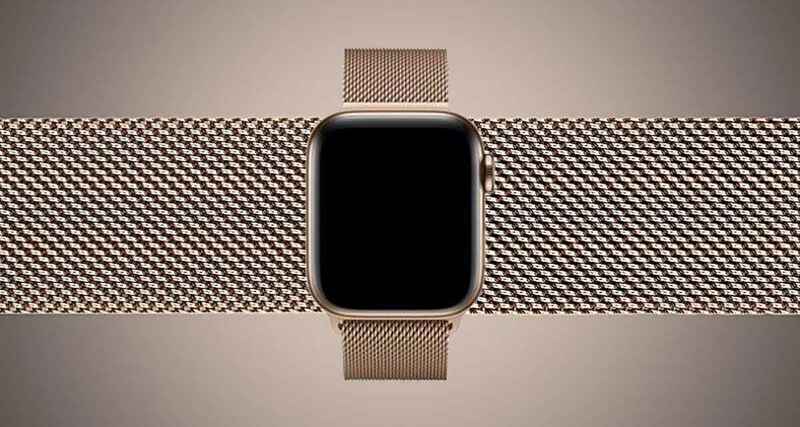 Like this fancy third-party Milanese Loop in gold finish like Apple’s one. Apple’s Milanese Loop is a great look, but it’s also one of the most costly bands that it sells. With that in mind, it’s perhaps fully understandable that there is a raft of third-party options to choose from, and this one here is a great option, especially at its currently discounted price. 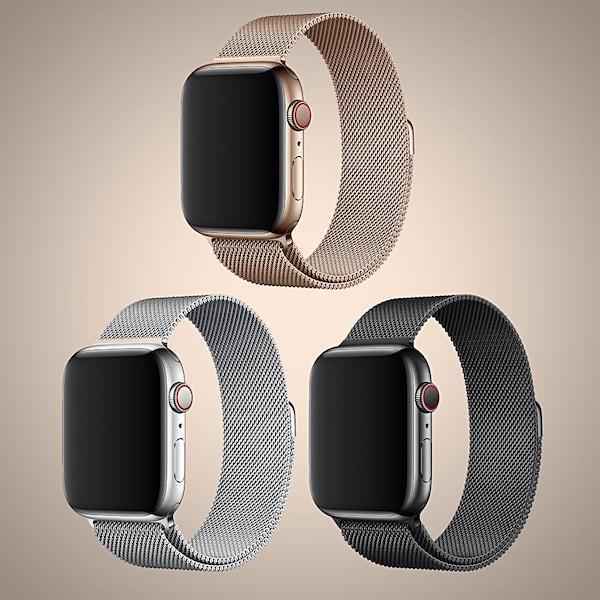 With three colors to choose from – Gold, Black, and Silver – as well as sizes to fit all models of Apple Watch, this band is perhaps one of the best we’ve seen for value and color options. 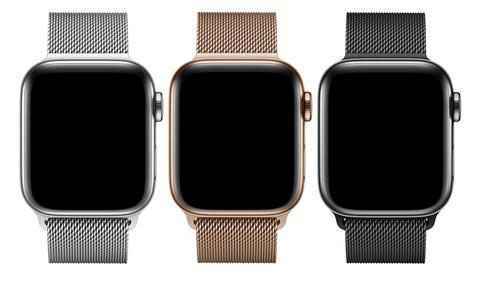 Anyone looking for a Milanese Loop-style band could definitely do worse than add this to their collection, especially given Apple’s option costs $149 compared to the one from here which costs just $22.95. But thanks to Cyber Monday, in case you decide to get it in all three colors, you will get the price down to less than $15 each (1/10th the cost of Apple version!) by adding all three to your cart and then by using promo code BFCM-GIVEMEFREE-WML at check out! It’s important to note that this special promo code is valid for Cyber Monday and will expire end of day today.